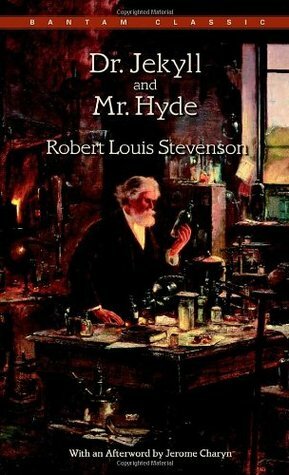 This story takes us back to the narrator’s childhood days which were filled with horrors and revelations too mature for a 7 year old. As the eldest of two siblings, the narrator often found himself completely alone, and so would preoccupy himself with books. When a lodger commits suicide in his father’s car, a portal of darkness descends over him. Monsters unheard of take over his simplistic world. Driven to an extreme sense of despondence by his parents refusal to believe him and the suffocating dominion of the creature, he knows not a way out. But to his relief, as with any good story, he soon finds his savior in the form of his next door neighbors – the Hempstock women. With the help of Lettie Hempstock, the narrator assumes the role of a brave, tactical individual, ready to face every monstrosity that comes their way. 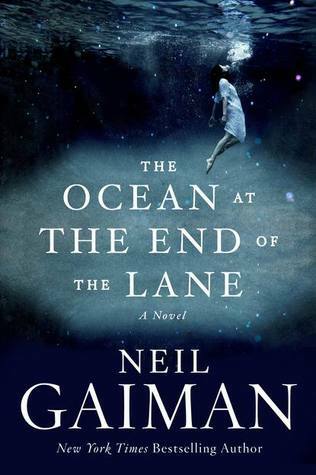 Gaiman’s writing is spellbinding as he weaves instances of the past coupled with creatures that bring despair. This is my second Neil Gaiman book and it was brilliant from the start. Albeit told from the POV of a 7 year old, mind you its not a children’s book. We don’t get a name for the narrator throughout the book and you’d think that such an essential detail being missed out is a major bother. But its not. You can still connect with the protagonist because all the emotions he goes through are so relatable. There is a kind of peculiarity in this book, that I found to be quite normal. The boy’s relationship with his parents or sister isn’t very great and which the creature ultimately exploits. The Hempstock women are his life-jackets; his one and only reprieve from all the chaos. The best thing about this book is its magical nature; everything that goes on can be interpreted in numerous ways. The Ocean, I felt was a metaphor for that earthly body from which we all rise and to which, one day, we shall depart. It is that regenerative source of energy which heals us. It is this very ocean that proves useful in the story. The creatures could have been spurred on by his imagination or could stand for something else. There was so much going on, some concepts took a little understanding, others were a breeze. The narrator’s sense of loneliness was so palpable. I wished he had some support from his family. The creature’s logic and reason are explored in the plot too. Every bit of the book was fascinating. I thoroughly enjoyed it. Give it a try. 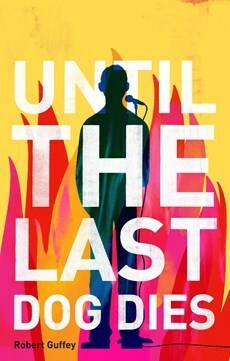 It is one of the best books I have read this year. I’m going to review the trilogy and not each book particularly cause there’s so much going on in each of them. 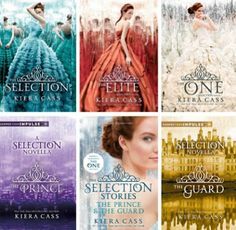 In this New World Order tale, The Selection is every girl’s dream. Or atleast, almost everyone. America Singer was never one to swoon over the prince-to-be Maxon and his royal stature. Her feelings are for another – Aspen. Belonging to the lower ranks of society, America and Aspen have had eyes for each other since a long time. But girls aren’t permitted to have a relationship with those below their castes. So Aspen and America find bliss in their stolen moments, secretly hiding in a tree house whenever they can manage to get away from chores. Before their story could progress further we see how America’s fate turns her nothing-spectacular life all topsy-turvy. She gets Selected to be one of the 35 girls who are chosen as potential brides for Maxon. It’s nothing like she expected, but America might as well go with the flow and make the best of it. After all, all the girls’ families are paid sufficiently and amidst the competition, she has no hope of making it to the next round. Surely Maxon will call her out on her rudeness and downright contempt of the higher castes. As labyrinth-like as the castle is, America’s stay there is even more bewildering. From easing into the fancy rooms to a close bond with Maxon, she loses track of how rapidly situations are changing. Soon an unexpected arrival at the palace questions America’s feelings towards The Selection, Maxon and Aspen. Unable to make head or tail of it, she is caught between a whirlwind of love, friendship and destiny. A society, divided into ranks based on occupation and ruled by a monarch is played out to the best interest of the readers in the book. And the plight of the lower castes are portrayed as being worse than that of a criminal. The Selection isn’t a compulsion but most families end up signing their girls for the monetary benefits and a chance to live the regal life. I really liked America’s family. Her dad is so understanding and even though her mom nags a lot, she has her best interest at heart. What she has with Aspen is sort of like puppy love but towards they end, both of them become far more mature and self-reliant. I’d like to say that America doesn’t get along well with the King cause her opinions and actions endanger everything the monarch family stands for. And often she challenges their laws by taking matters into her own hands in a very rebellious, headstrong manner. Those moments were absolutely delightful to read and I was constantly cheering her on. Also her friendship with Marlee, one of the other girls, goes way beyond any competition. You’d think that girls who are competing to be the Queen would all be scheming behind one another’s back, but these two have been loyal and terrific companions since the beginning. The ending was sort of odd, how everything wrapped up in a jiffy. But nevertheless, I liked the trilogy so so much! A must read for all fantasy, dystopian readers. Honestly, I wasn’t sure if I would actually be able to go through the entire book (initially). The first couple of chapters were a little slow paced for my liking. But I couldn’t be more glad for not putting it down. 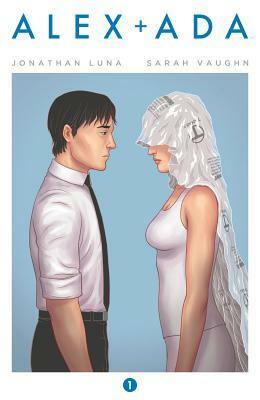 It has been one of my best reads in early 2013. The plot is so enriching and imaginative, it opens up a whole new world of possibilities. For those of us, who associate the “paranormal” with either vampires or werewolves or such – we will definitely begin to reconsider and rethink the vast horizons of the supernatural world. 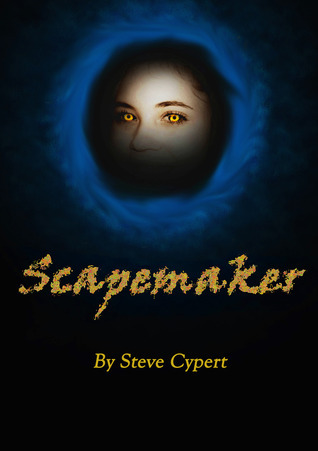 Scapemaker is the first book in the series and follows the life of Matthew Namely, as he tries to cope with a parallel universe – the dream world. Where all just seems to be a mind game, but actually is as much a part of reality as himself. A sudden dire circumstance leads to Matthew questioning himself as well as those around him. What he considered true was far from it. When part of your identity was always concealed and you were bought up under false pretences, what is a teen-aged boy to do? Rating – a GAZILLION stars out of 5! 😉 is that allowed? Well, never mind, you get the point!